Paul always has some cool stuff in and is always helpful. 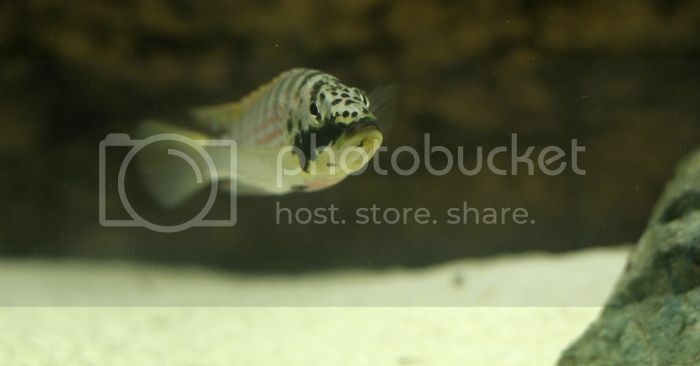 I dropped by on Sunday after some kayak action down the swan, I had a couple of Hoplarchus psittacus on hold and as I found out while I was there.... at a BARGAIN price... How could I resist. I've never kept this species before but have always been intrigued. Anyways, I quickly dropped my kayak at home and grabbed my camera and jumped on the bike and rode over to Morley.... When I got there I released in the rush I had forgotten my speedlght So I only got a couple of pics. Next break I'll try for more. Whilst I was there I overheard Paul talking to a new customer about filtration and remembered why I hate "supermarket" shops so much.. The right info and shows passion about the job he was doing. 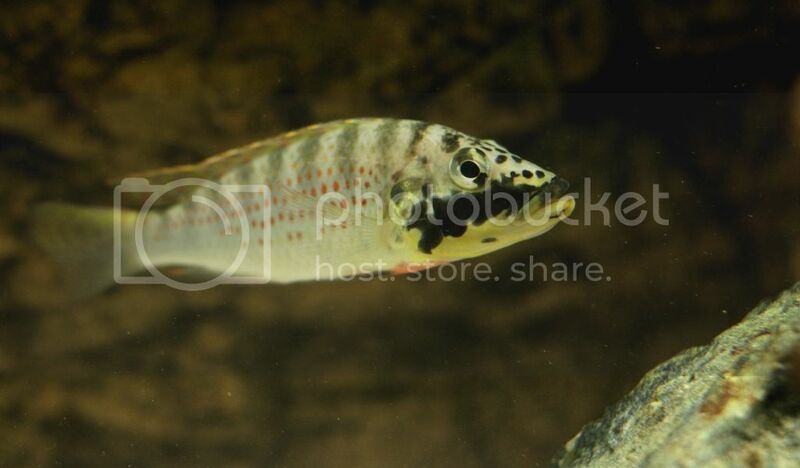 Thanks Paul for the Hoplarchus psittacus & the other species Ive grabbed lately, Much appreciated. I've kept fish before however never africans. I may have caught the bug. When I've kept fish at home I have never really had a lot of time to enjoy them due to work and "life". 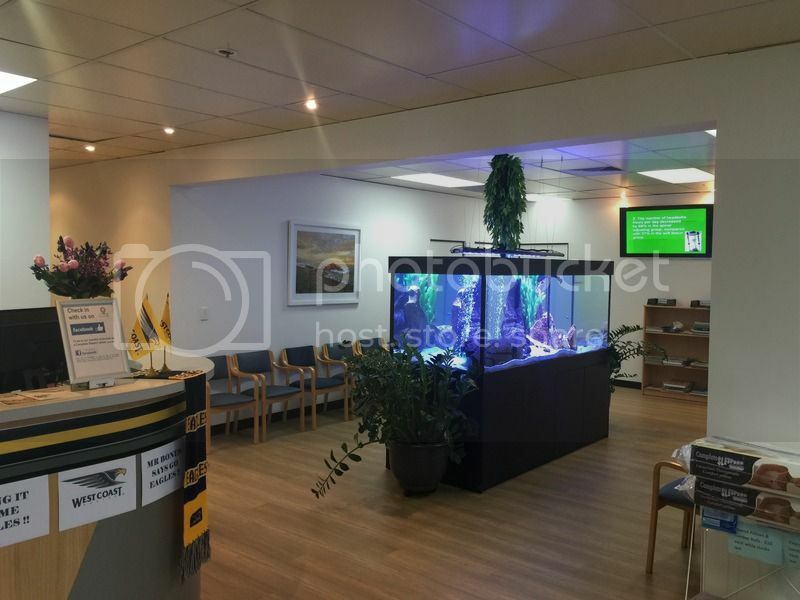 This time around I've put a tank in my office (chiropractic/health clinic in canning vale), where I spend most of my time and I can enjoy them the most. 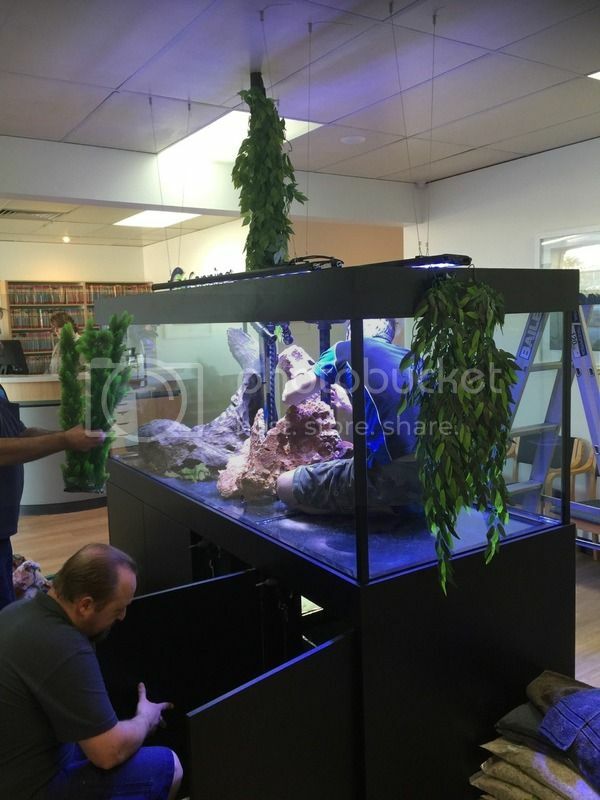 We did this when going through a full refit after going through the change of ownership and the thing I've been surprised at is how much our staff have taken on the fish as their pets and how much our patients love them all. 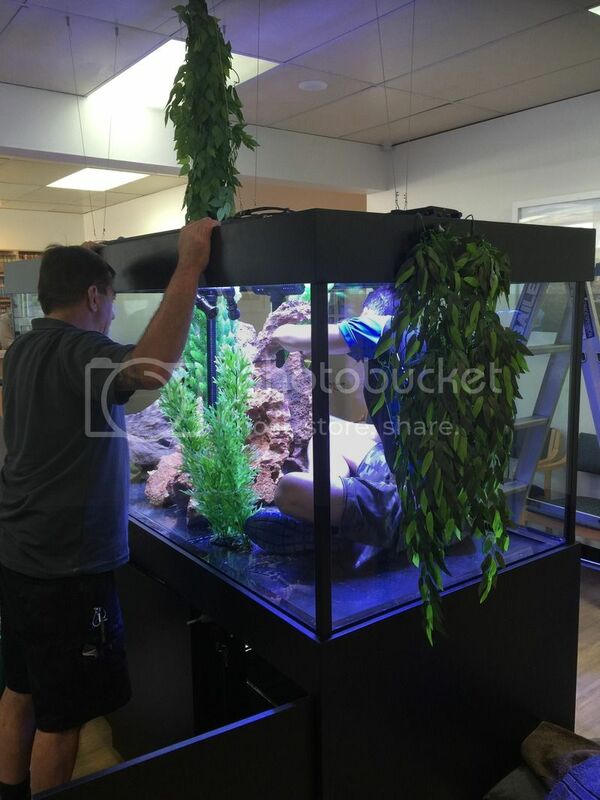 I'll attach some pictures of the install of the main display tank with predominantly peacocks, the guys from Aquotix did an amazing job and Mattia keeps them all happy for us ever since. I'm amazed at how quickly they are all growing. #358671 One Of Those Days . . . . . Someone posted on one of the Facebook groups today about having one of those bad days that leaves you questioning why you keep fish. I know how he feels. I’ve had a lot of those days lately. Too many other distractions in my life making it a struggle to find time to care for the fish properly, let alone to have time to sit back and enjoy them. A couple of equipment failures leading to the loss of important fish. A couple of experiences with hobbyists and industry that have left me wondering why the hell I bother . . . . . . But then you have one of those good days, and it reaffirms why you keep plodding on. I’ve had one of those days today. I’ve kept a lot of species over the years, but there are a couple which are particularly close to my heart. 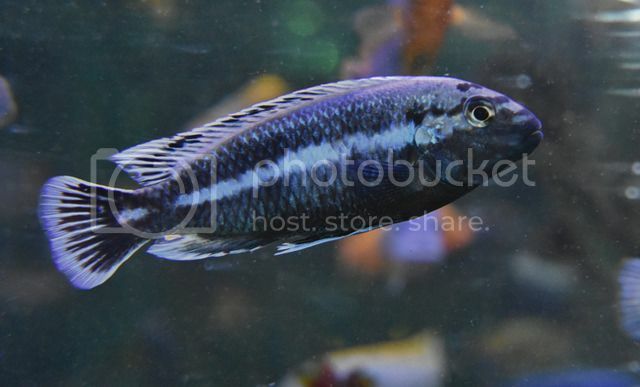 Lichnochromis acuticeps is one of those. If really pushed, I’d probably admit this is the species dearest to me. 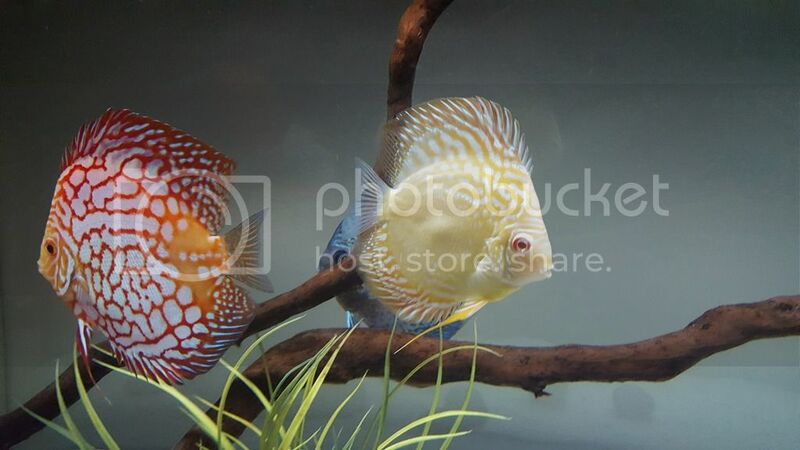 Four years ago, they were a fish that I’d admired from photographs but never thought likely I’d keep. At that point, they had only been bred successfully a handful of times in this country. But in March 2013, some juvis became available and I grabbed 10. My “Holy Grail” then became to breed them myself. A couple of disasters early on, and I lost half of the ten. I ended up with only two females from the remaining fish. Not a great start. They eventually bred in early 2015, and I kept the fry from that first brood. The adults have bred on a couple of occasions since, and gradually we have been getting juvis out so others can enjoy what I consider to be the ultimate Malawi hap. So I’d reached my “Holy Grail”. But you know what I find even more rewarding than breeding a species for the first time? I get a HUGE buzz out of raising home-bred fish, watching them mature, and then breeding the next generation from them. Today I stood in the fishroom in front of the tank containing the youngsters from my first Lichno brood. They are now 22 months of age. To my surprise and delight, I stood and watched a pair spawning for the very first time. The little male looks gorgeous in his newly acquired colours. The little female is plump and a picture of health. In the tank I spied another couple of girls which look ready to spawn as well. My heart sang. Yep – as I said to this guy on Facebook earlier today, if this was all easy, and you never had those bad days, then days like today wouldn’t feel half as sweet. So I got a little bored and saw all of these great journals and thought I’d get in on it too. 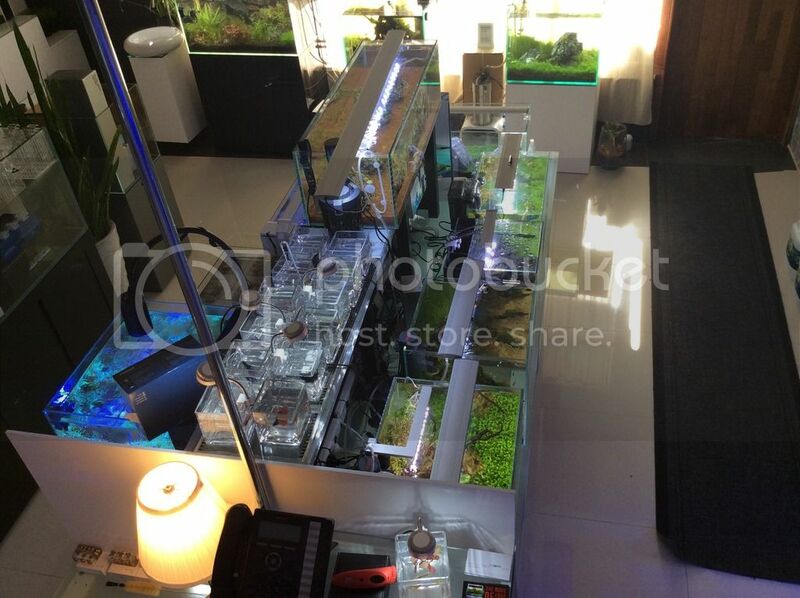 I had a 10x2x2 with two FX5’s running a high tech planted tank with CO2, auto dosing liquid fertilisers, auto water change and top up with PH, heating and lighting controlled via a Profilux aquarium computer. 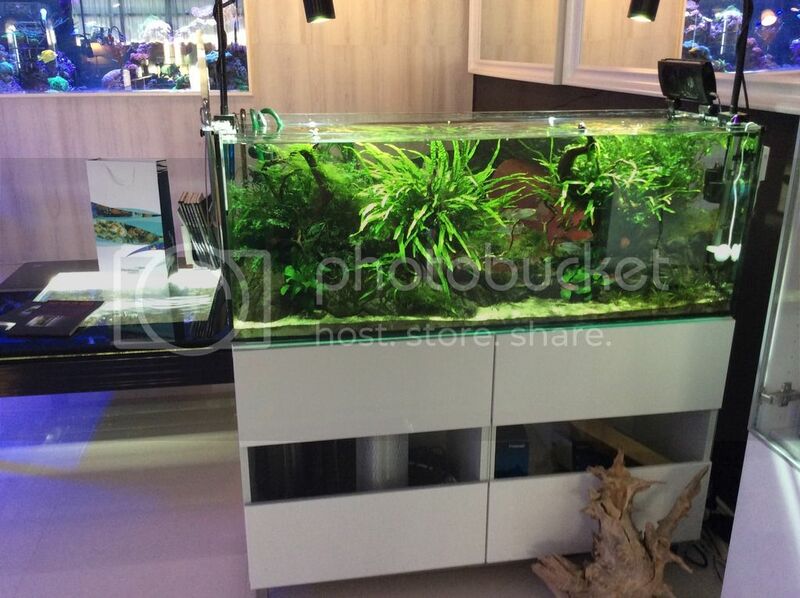 I designed an area in the house a built to house this tank and time came to finally complete the project which meant building cabinets around the tank which sat on a metal stand in the living room so it was rather unsightly. The tank looked like this in its prime. 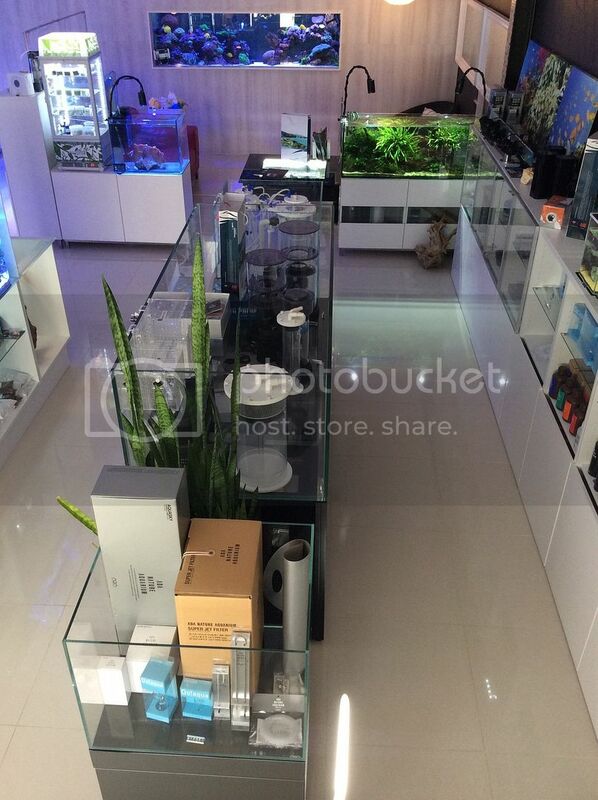 Before stripping it down and selling off the plants, fish and gravel it looked like this. I’ve been designing the cabinets and consulting with the cabinet maker for a few months and finally got all my requirements dialed in. The plan was for the final result to look something like this. The cabinets are built from Nema Board. A polymer waterproof (amongst many other things) product that can be worked like mdf. I chose this to be used in the carcasses only and then an HMRMDF for the doors and scribes. I originally decided upon a sump as filtration but the return pump noise was of great concern seeing as the tank is in the living room so I opted to run the FX5’s again. I had Nick (aka Riggers) drill the required holes for me (which came out perfect) which I’m still using for the auto water change, auto top off and emergency overflow. A quick render of the sump. 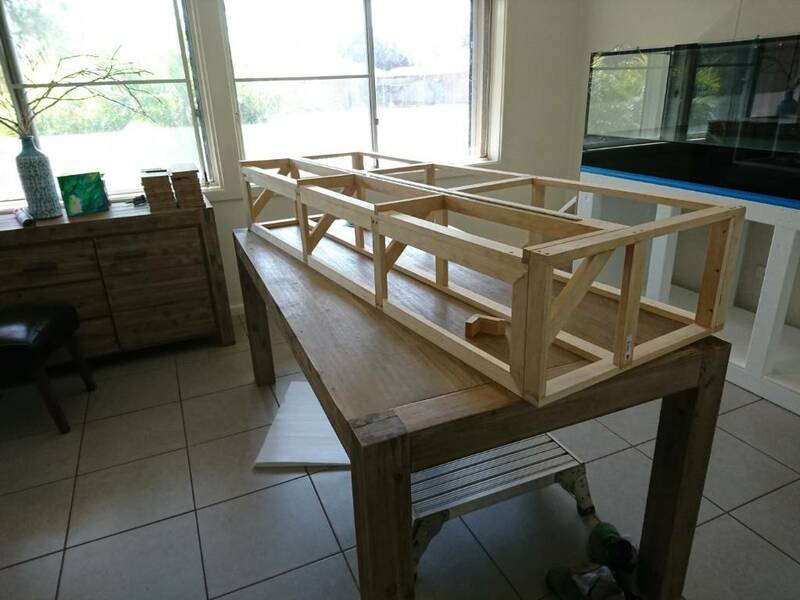 I moved the fish a wished to keep into a holding tank and the build began the build. This was the area all cleaned out. First the bottom cabs went in. Then the full heights and over heads. Next came the doors and vuala! Plumbing in the auto water change, top off and overflow came next. Room was left in the piping to allow me to integrate replacing water at water change time with conditioned water. But since I can ultimately change as much or as little water as I like at as many or few intervals I decided to leave it for now as mains pressure water has served me well in the past so far. Here is the sump installed. But as mentioned the FX5's were used instead. The plumbing for ATO and AWC with and emergency overflow. I ran two 300w Jager heaters in the last setup and will be doing the same again, mostly for redundancy as water changes will be small but often. I ran them in-line to keep the tank looking clean. The FX5’s run into the heater manifold and then directly into the tank. The two FX5’s plumbing was next which was just simply running pipes into the cabinets and making room for the two inline heaters. I’ll be using Gin Gin river sand from Wangara Soils aint Soils as a substrate with granite and possibly schist stone as decorations and hiding places. 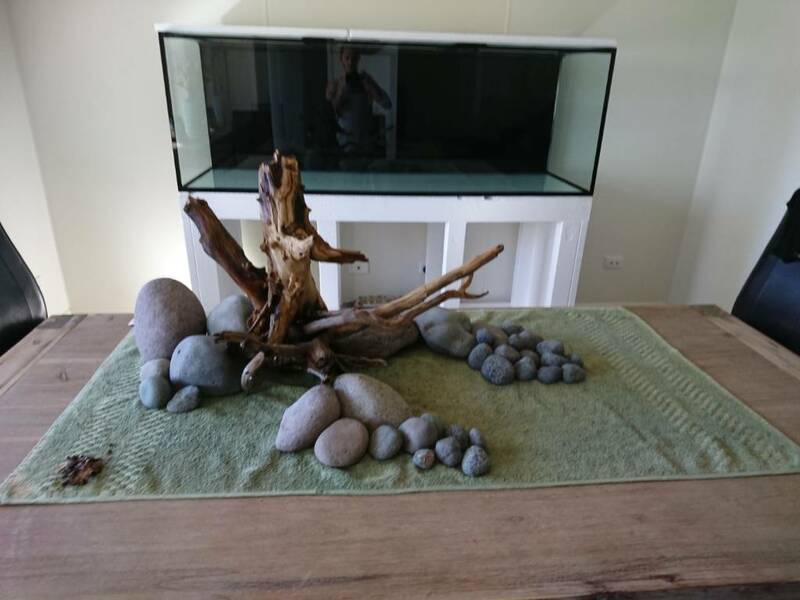 A trip to Wangara this weekend will see me well stocked and ready to start scaping the tank. With that said ill post another update once scaping is complete. are you here to learn and then demoralise newbies once you think you know enough to be considered experienced? then i condemn you! this is a place where people should not be afraid to post or ask for advice and if you are sick of answering the questions why are you here? New member here so id like to firstly say Hi. I'm currently converting my shed into a fish room as my house simply doesn't have the space. Spent the last two weeks on and off around work and 4 kids and this is the progress so far. 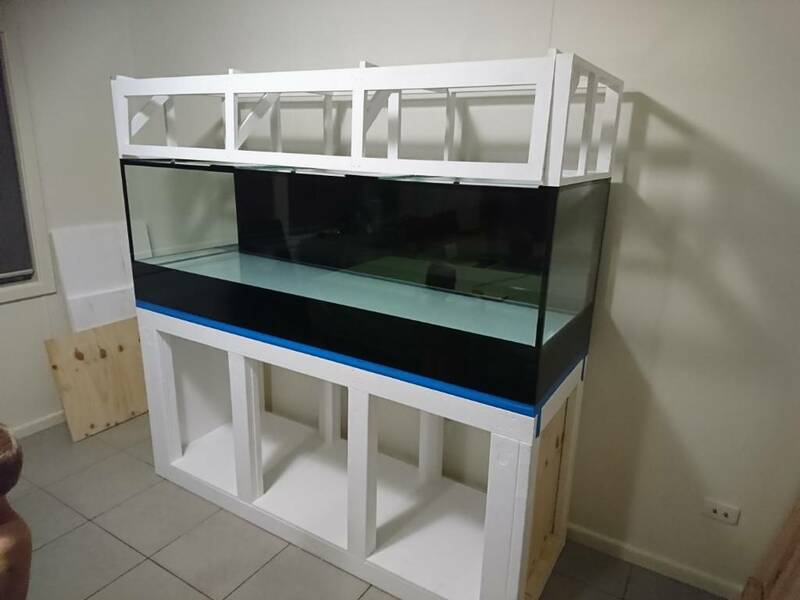 Still got the power to be terminated, plastering/painting, air con to be installed and flooring to be sealed and then I can move in the racks approximate tank count 31 not including the planned 6x 6ft tanks. Going to be a busy month. . . . . and a BIG thank you from me to Andrew at Labyrinth, and Poncho, Mattia and Aquotix in WA (plus anyone else behind the scenes! ), for making this folly possible. I'm sending fish from Adelaide to Perth . 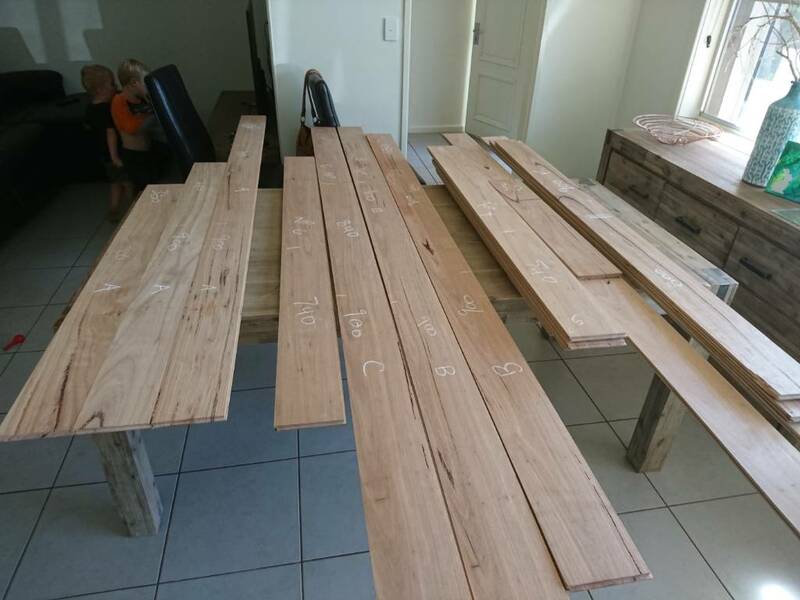 . . via Sydney Andrew has put himself out to house them for a week at the shop en route. 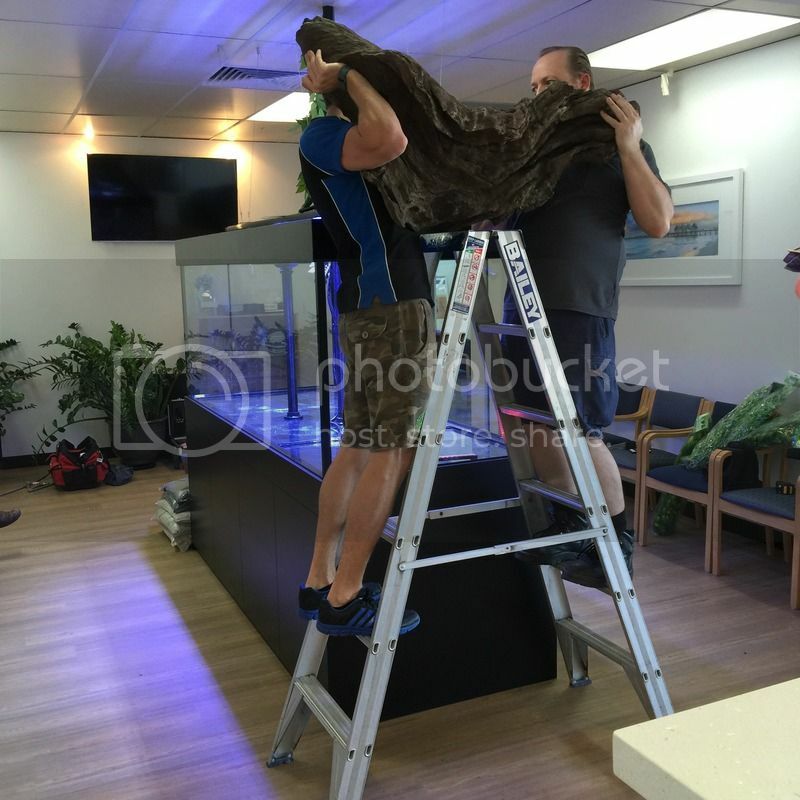 They fly to Perth on Wednesday, and then have to be handled and housed by the guys at Aquotix until the auction. The logistics of this is insane!!!! Thank you all so much for making this possible. 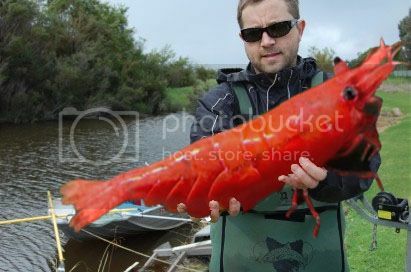 Hopefully it raises something for the Stuart Grant fund, and helps to get some of these rarer fish established in the west. Please, please, please, dig deep for a good cause, and show support for these guys who do so much to keep your Society going. I'm betting a lot of you take the Society, and its tireless workers, for granted. You don't know how lucky you are to live in a state with an active group such as this!!!! OK guys, a little update on the build. I have purchased an eheim 2260 and waiting for it to arrive. As for the sand I went to local pool shop and they don't have any plain silica sand so I'm not sure what I'm going to do about that yet. My RO unit turned up as well so have been getting that set up and slowly filling the tank to leak test it. Have also continued on with the stand and hood, working out sizes and door placement ect. The lights I have are reasonably heavy so iv built the hood to hold them. 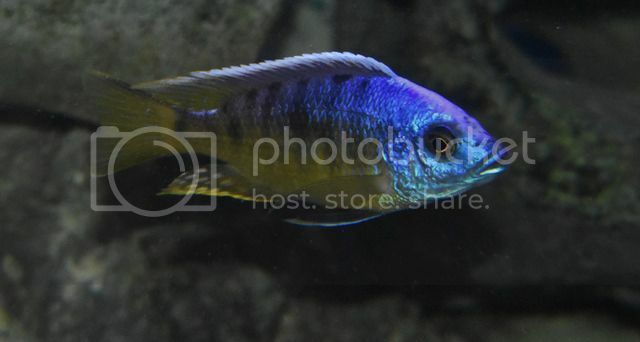 Ctenochromis horei is a medium to large cichlid from Lake Tanganyika and some of the lower reaches of the rivers that feed Tanginyika. 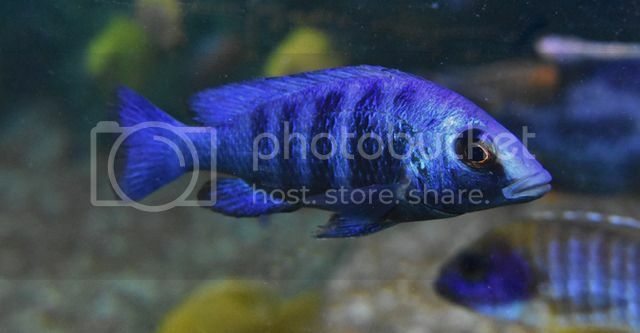 According to Pierre Brichard, C. horei was classed as Haplochromis horei in 1888 and later reviewed by P. H Greenwood in 1979 to become Ctenochromis horei. 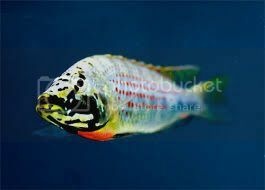 According to Ad Konings in back to nature guide to Tanginyikan cichlids, C. horei males reach 18-20cm and females 12-15cm. C. hoeri are found throughout the lake and are also encountered in the rivers that feed into and out of Lake Tanginyika; river such as Lukuga River, Ruzizi River and Nua River. C. horei are most often found lurking around vegetated habitats in shallow water between 1-2m but will also venture out to the open sand and around rocky areas close to their preferred aquatic plant hangouts. 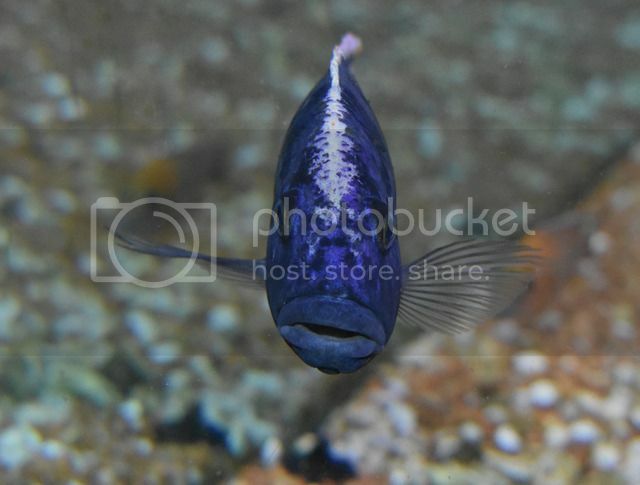 Ctenochromis horei are omnivores and will eat plant matter, small fish and invertebrates. In the aquarium they thrive on New Life Spectrum cichlid formula as a staple diet, baby guppies as treat but don’t seem to take much of an interest in frozen brine shrimp. They eat lots and females that have just come off holding fry, should be fattened up before they are allowed to spawn again. 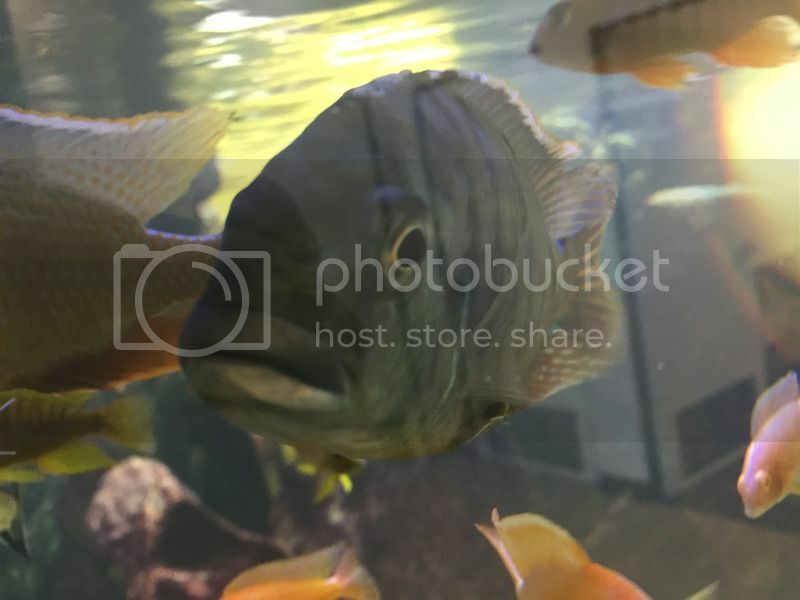 C. horei should be provided with a large tank, minimum 4x2x2ft (6x2x2 if other species of Tanginyikan cichlids are to be kept in the same tank) for a colony of 4 or 5 fish. 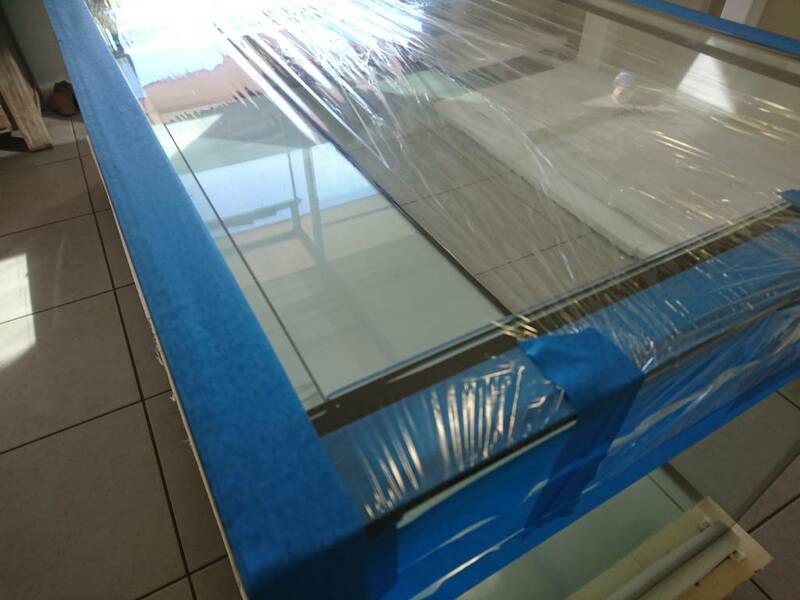 Fine, sandy substrate like playground sand, mixed with a small amount coral or aragonite sand (to buffer the water quality) is perfect. 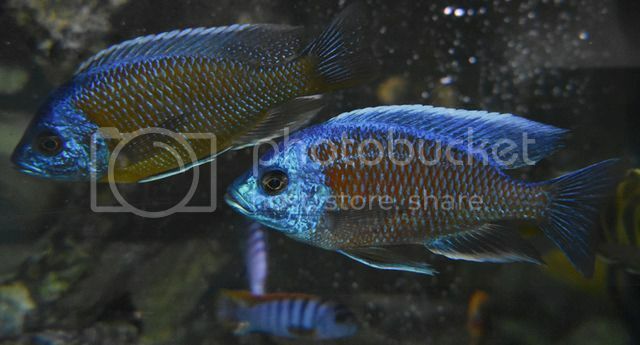 Water conditions for C. horei are similar to keeping most Tanginyikan cichlids i.e. 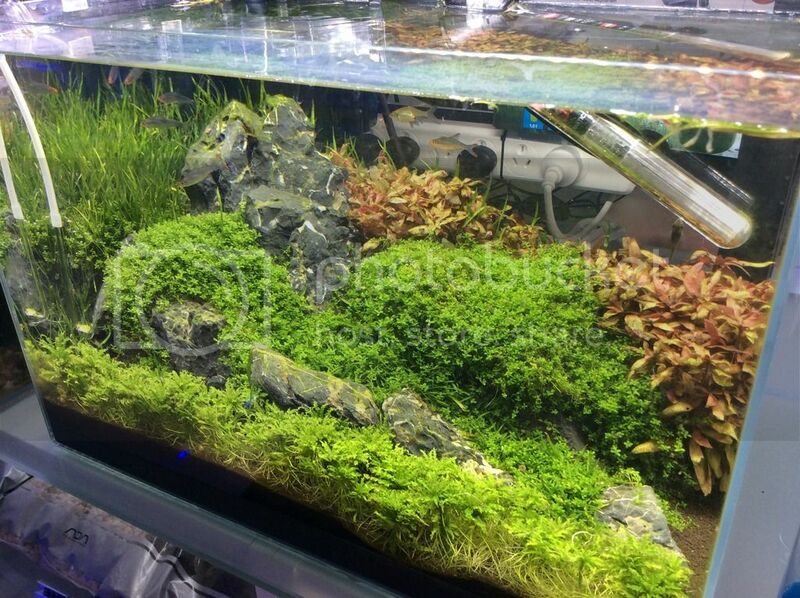 pH 8.5-8.7 or higher say 9.0, 24-26 degrees celcius and a kH of 10-15 are ideal for these fish to thrive. Being an aggressive fish by nature provide adequate rock work and caves for the females and non-dominant males. 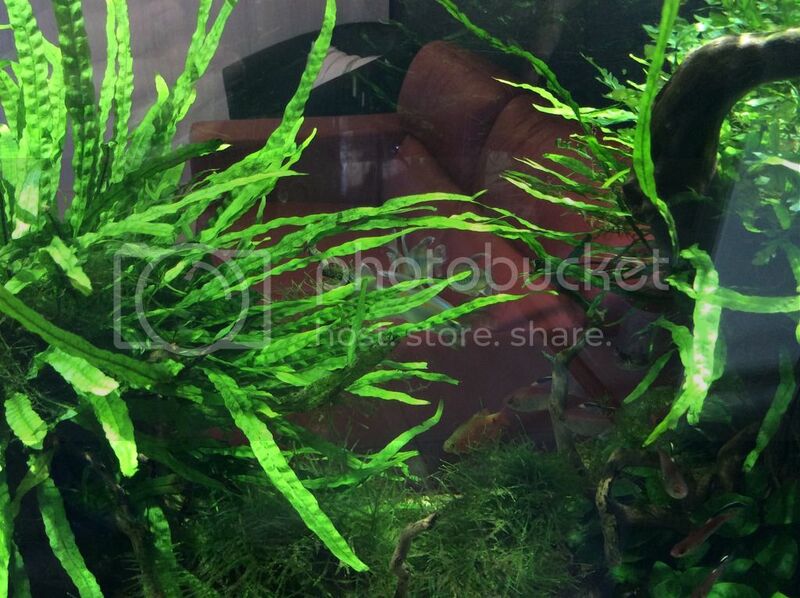 If you can grow Vallisneria sp in the Tanginyikan tank, plant this and it not only makes a more natural habitat is provides extra cover and food for the fish. Maternal mouth brooder. Males construct a bower in the sand (size depends on each individual male) or clear a place among aquatic plants to spawn. There is a display, which consists of the male’s colour becoming brighter and short bursts of shaking in front of the female before getting down to business. 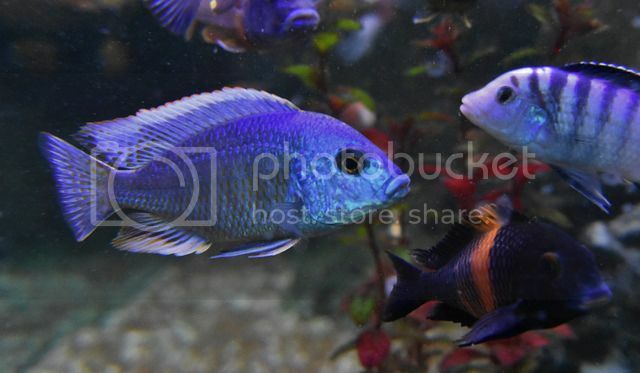 Ctenochromis horei is not a hugely popular aquarium fish due to its size and conspecific aggression. 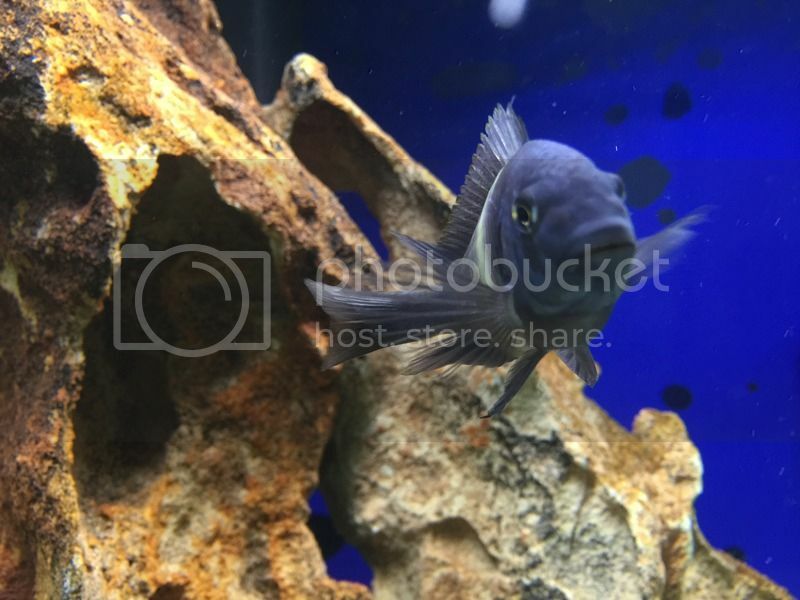 However the ease of care and breeding should ensure that those with little to moderate experience in cichlids should be able to keep and breed these fish with ease provided adequate cover and supervision is given. 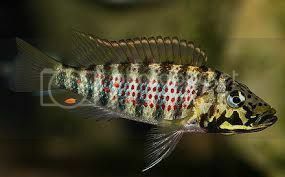 Males, when fully coloured up are among the most striking fish in the lake; with their black face mask, bright yellow lower jaw, red and green spotted 10 bar flanks and bleeding heart spot under the pectoral fins, they really are a sight to behold. 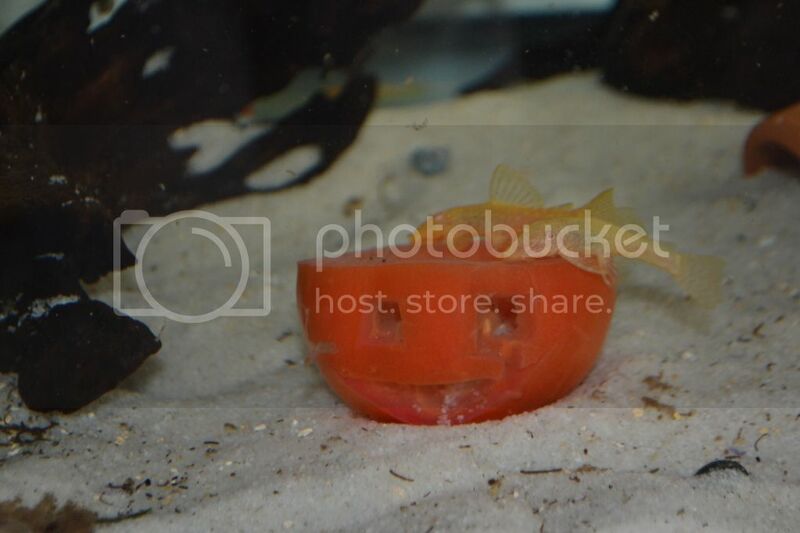 The other fish that is a close relative is lobochilotes labiatus. A similar looking fish, with rather distended lips. Joel (Extend) took these two awesome pictures below himself of his livestock. Don't forget he has donated some of these great fish for you to bid on at the September Meeting. Learn about the fish and then own the fish. 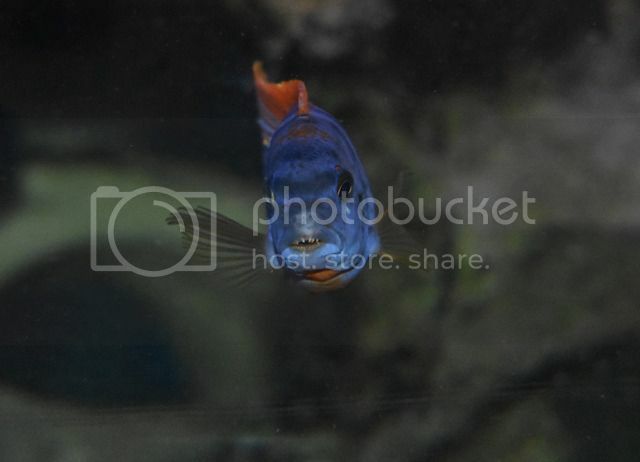 Funds raised go Cichlid Preservation. My name is Paul and I am a Biology Teacher that has been keeping fish on and off for the past 20 years. At the age of 14, I bought my first 4 foot tank. Over the next few years I breed Axolotls, Oscars and Guppies. I had large cattle troughs with Koi, Gambesia and Guppies. Moving up to Perth for university, I shared a house with 3 guys, who all studied aquaculture at Fremantle Maritime Tafe. 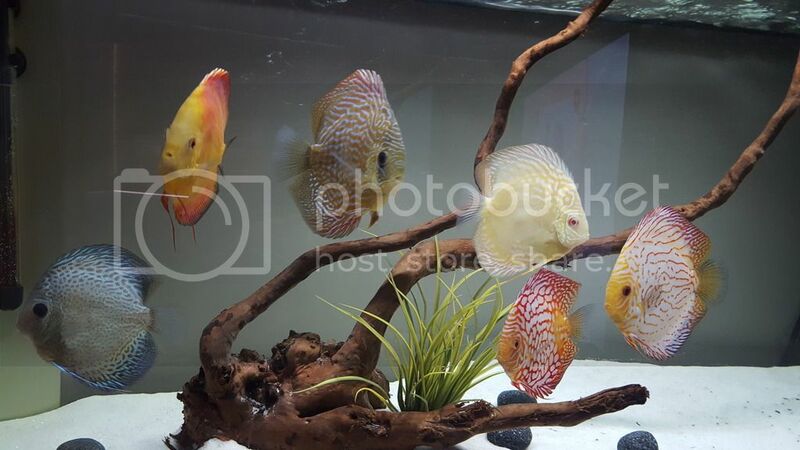 Our house was full of tanks and I remember Anglefish, Oscars, and Convicts all being bred. You could also find Yabbies in our bathtub. 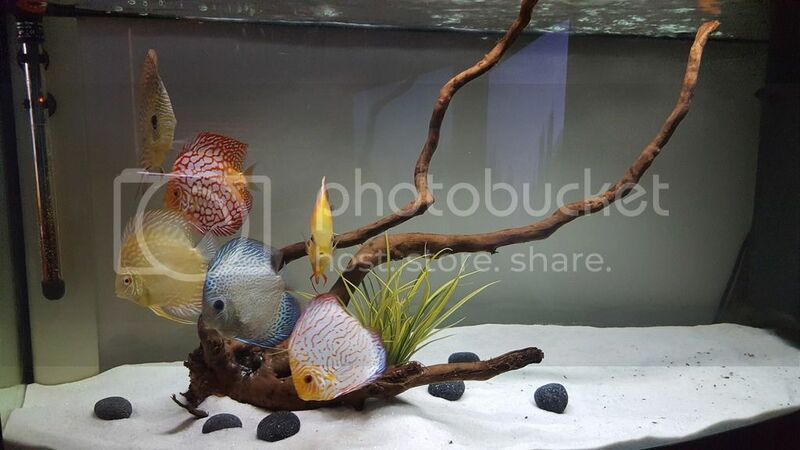 Last year I spent a bit of money keeping a 600L community Discus tank. Eventually I bred a beautiful pair, but was unsuccessful at raising the fry. 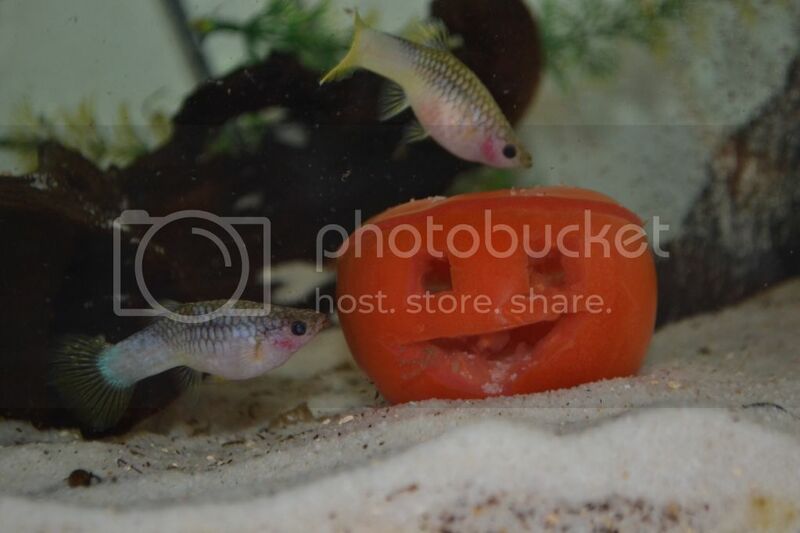 My favourite fish in the tank were the Red Torpedo Barbs. 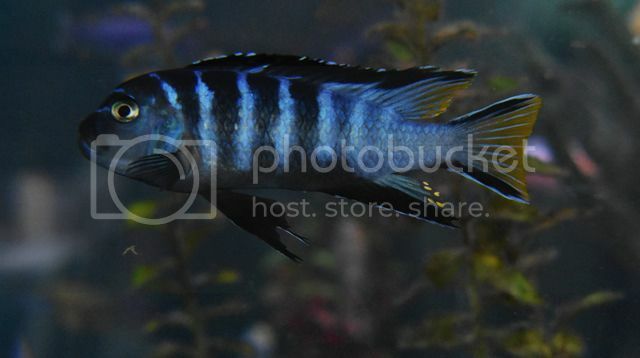 This year I decided to try my luck with Frontosa and it just happened that Rob's Aquarium were selling David's Wild Caught 6 Bar Frontosa (Moba, Kipilli- Zaire Blue...). 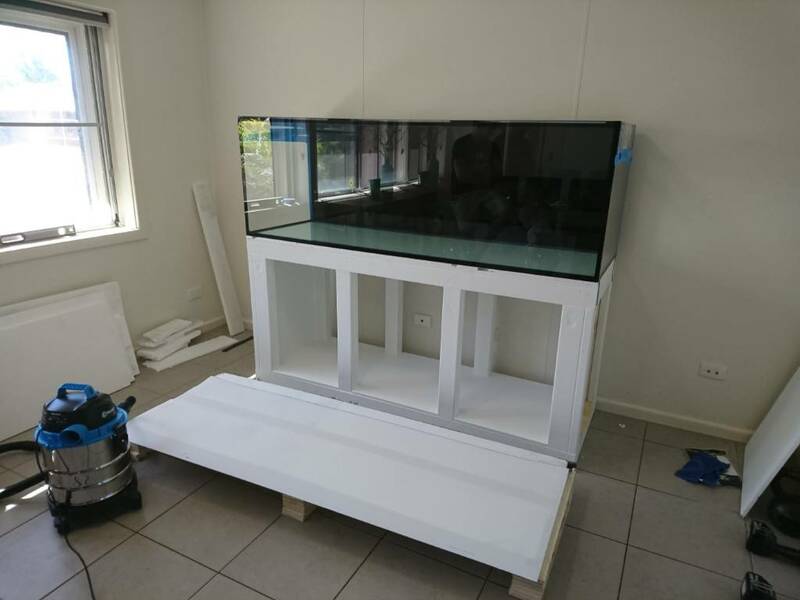 I originally set up 3, five foot fish tanks with sump which was around 950L all up. The pump I used, 15000L/hr I discovered was just too much flow for my Frontosa. There was also too much movement, light and noise for them where I had this set up, so I moved them into my garage. 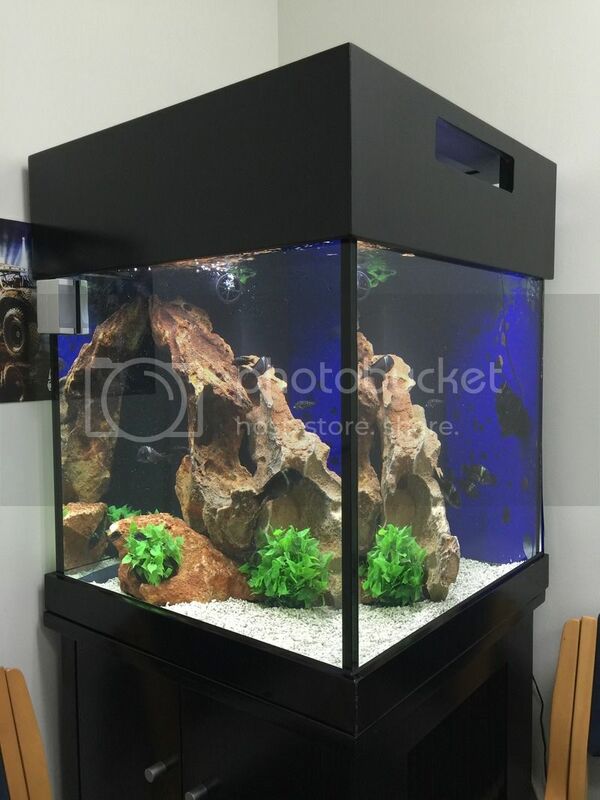 The Frontosa now can be found in a 750L, 6 foot tank with all blacked out sides. This was a good move, with one of my Fronts spawning, however no success with the fry, with the mother soon consuming them. I have been monitoring and adjusting the water chemistry, and the advice from David was to have the kH at 7 and gH at 22. My levels are still a bit lower then this. 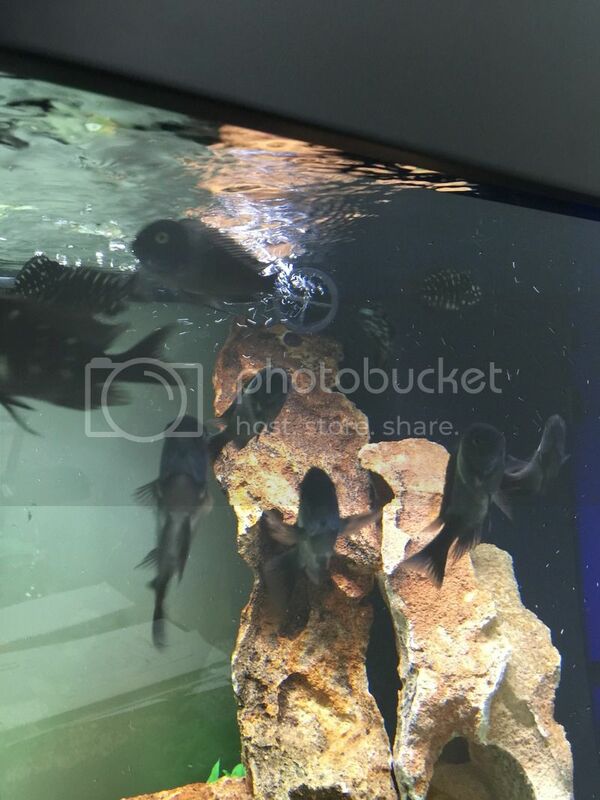 I am also keeping a community of Tropheus Debosi and Red Moliro, Leleupi, Synodontis Petricola, Black Calvus, Haplochromis of some type and some chocolate Plecos. 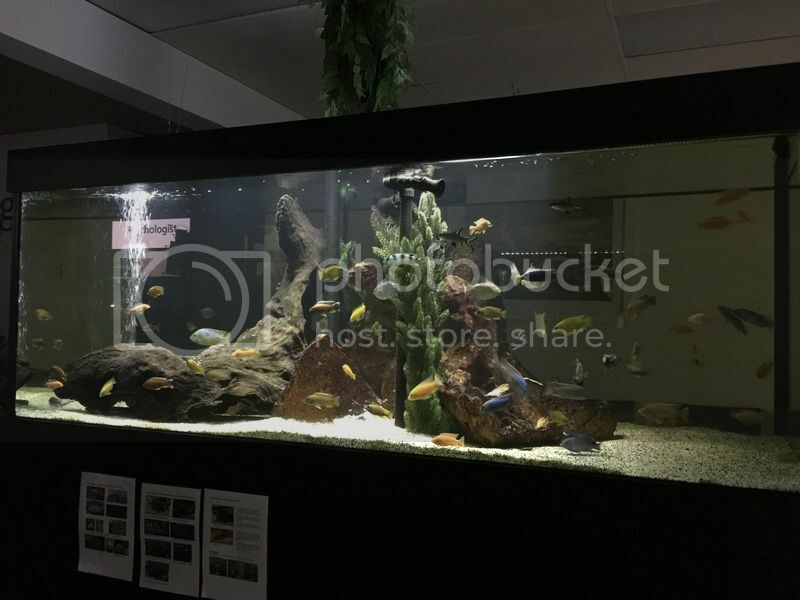 Another community tank contains Electric Yellow Labs, Lithobates and Pseudotropheus Williamsi. 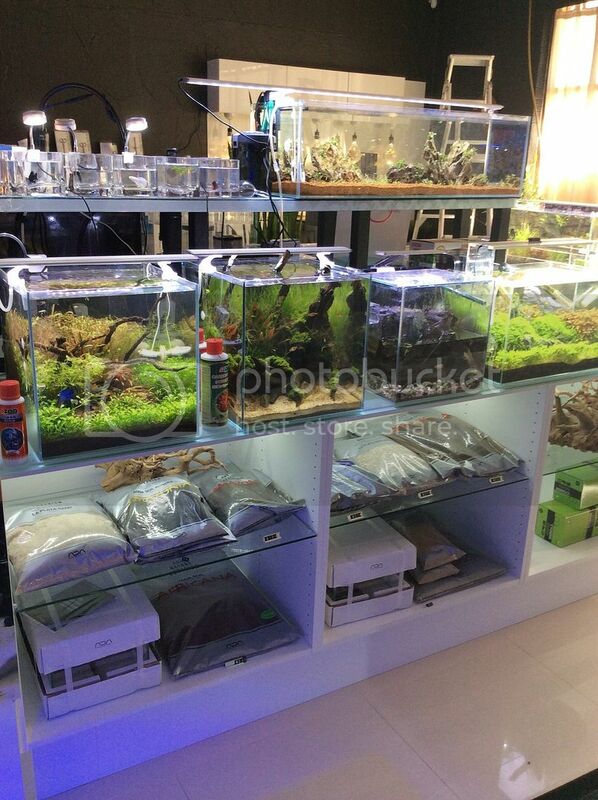 Another tank contains Auloncara Stuartgranti Blue Neons and Albino C Moorii which are looking really healthy. Oh and I have another 5 foot tank full of Black Snakeskin Guppies that I bred from a single pair imported last year. My goal this year is to convert the sunroom of my old asbestos house into a Fish Room and take all the tanks out from my garage. Obviously I have to figure out how best to insulate the room. 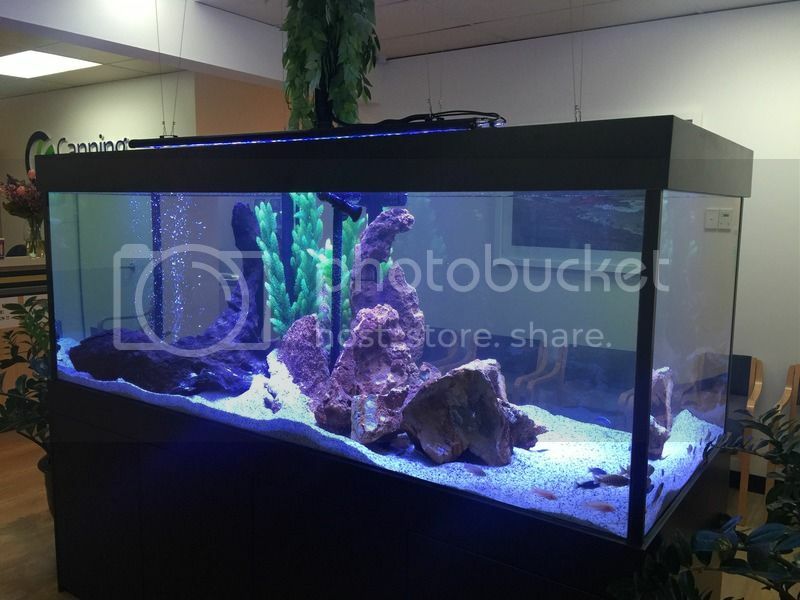 I currently have around 20 tanks and would love to hook them all into one or two sump systems to reduce the energy consumption and make the water changing process more automated. Lots to figure out but kind of cool to research others systems. 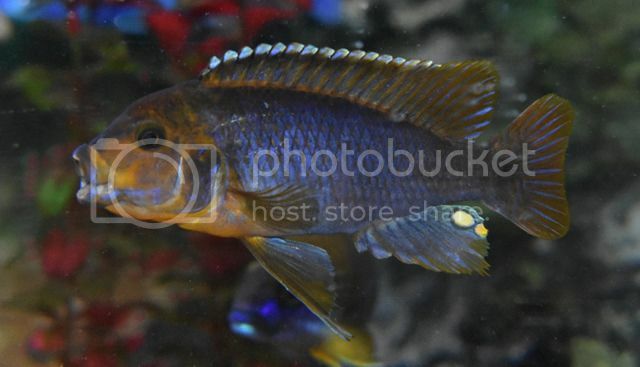 I'm really excited to finally join the Perth Cichlid Community after reading so many of posts over all these years! We have lots of new and rare species in stock, some are left from our German import, others from local and Eastern states breeders. 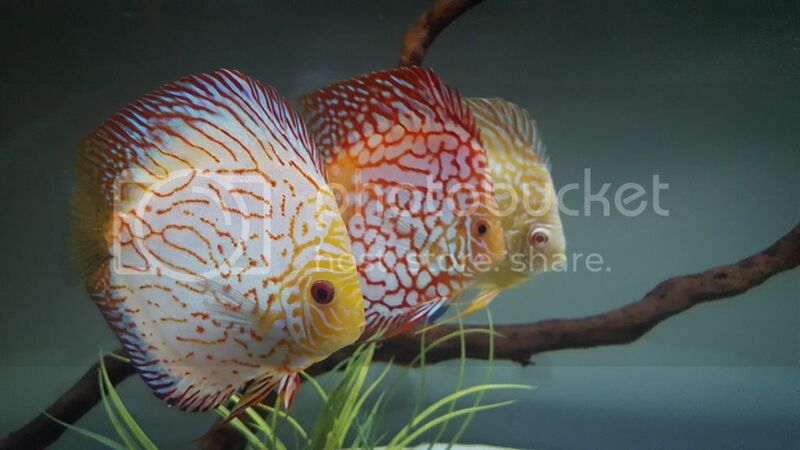 Come in for a look, here a "small" list of the exciting fish we have currently in stock. Aulonocara Jacobfreibergi Maulana "Lemon Jake"
Been going out with my girlfriend for just over 6 years and thought it was time to pop the question. She said YES!!! Im so totally happy right now. The PCS Auction on 2nd May 17 was again well attended with approx. 58 attendees (Yes I did do a rough head count this time) Let me say at the outset that the atmosphere was a bit flat and lacked the sense of excitement and anticipation which was palpable in the previous two auctions (this is of course my personal opinion) notwithstanding that the quality of the Lots offered was again excellent. Due to difficulties formatting the tables for the forum view them in the pdf. Here are the stats for those who like them. A total of 158 lots went under the hammer from an original list of 156. (Two SGFC donation Lots added at the last minute) Here is a break up of Lots by number and percentage of total. Interesting also that for the first time in the last 3 Auctions that three Lots (all plants) were passed in with no bids being received. * Sub-total of all fish – not part of overall total. # comprised of all Guppies. 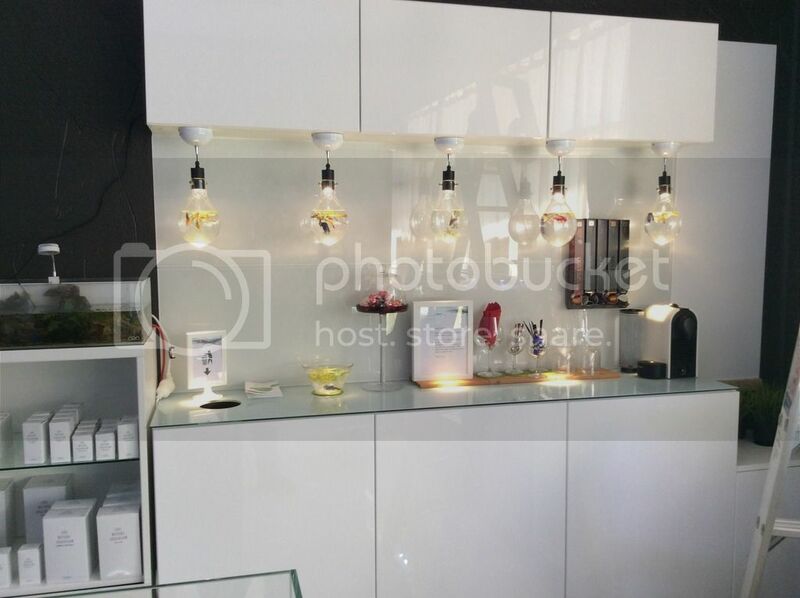 ** All items not categorised as above. I found it interesting that Chichlids, Catfish and Cichlid Books/Mags, made up only 43% of Lots on offer. 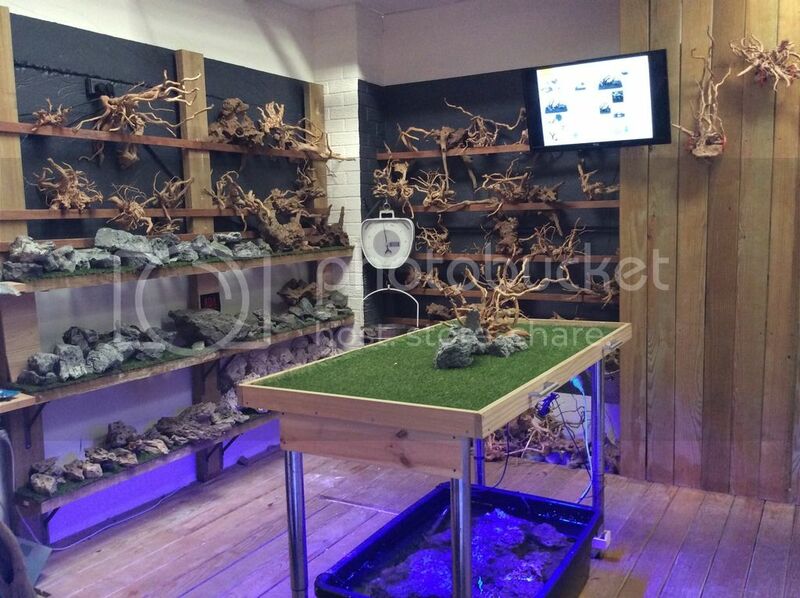 Non-Cichlids, Plants, Shrimp and Snails made up 47% of Lots on offer. The remaining 10% was made up of Other items (Food, pumps, accessories etc.). 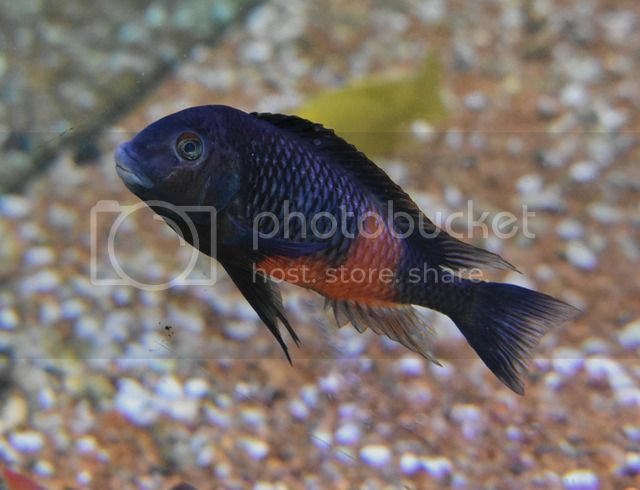 As we are primarily a Cichlid Society I have included tables which are cichlid specific. Again, a good number of donations made to raise money for the Stuart Grant Fund, 15 in total making up almost 9.5% of the Lots. Bigjohnnofish, Mac and Chen were the next largest contributors of Lots. The most expensive individual fish of the night were two Lots of 2 x Leporacanthicus (L007) "vampire pleco" 4-6cm which went for $65 and $75 each, and a pair of Panaqolus sp. "L397" 9-11cm MF which averaged $75 each. 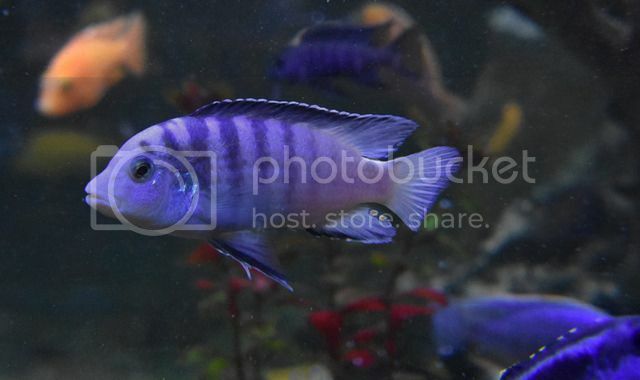 The most expensive lot was $260 for 10 x Tropheus Moorii Kasakalawe German line 4-5cm i.e. $26 per fish – a good buy in my book as I expected that they would have gone for at least $300. 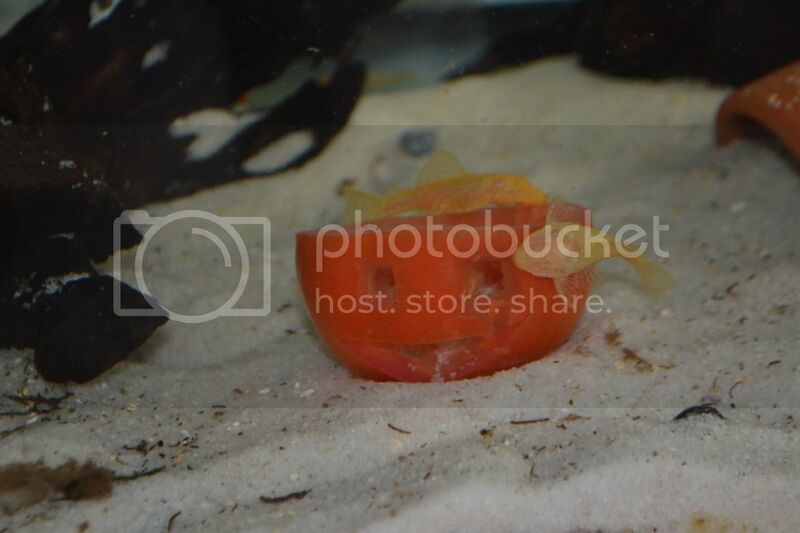 Shrimp were again popular and apart from ‘ninjas’ all got good prices with a bag of 8 x Caridina cantonensis Crystal Red shrimp (S grade) going for $100 or $12.50 per shrimp. Plants – there were 55 Lots (an increase of 34% on last auction), again the star of the show was a Lot of 1 x Crinium Calamistratum which fetched $60 - $20 down on last Auction.